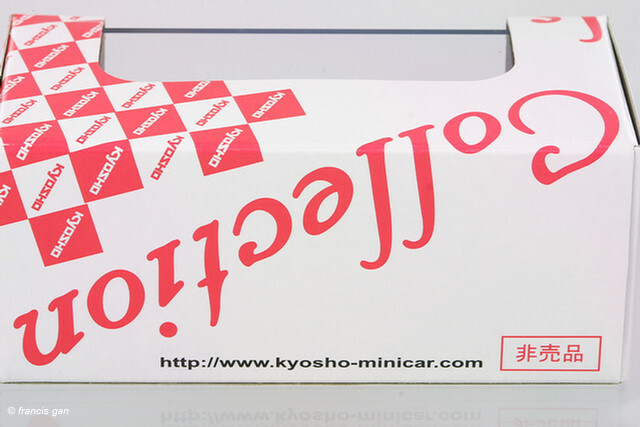 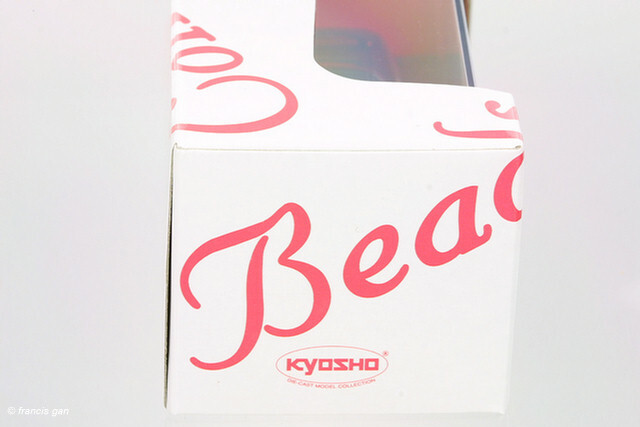 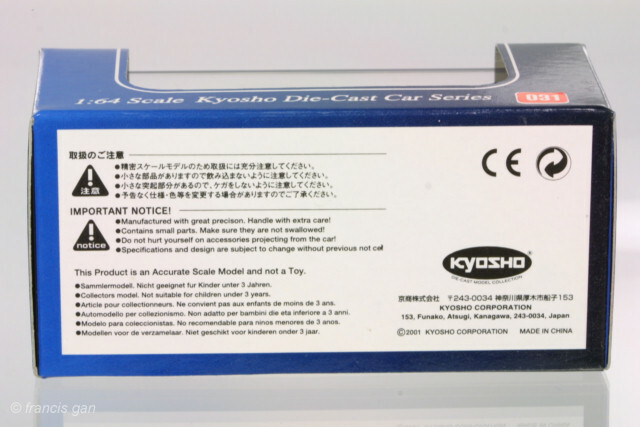 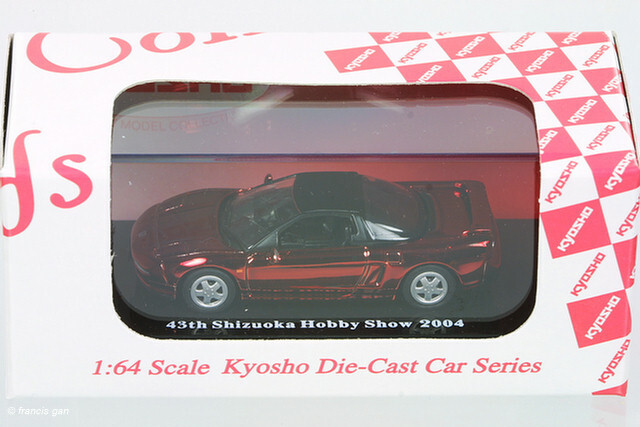 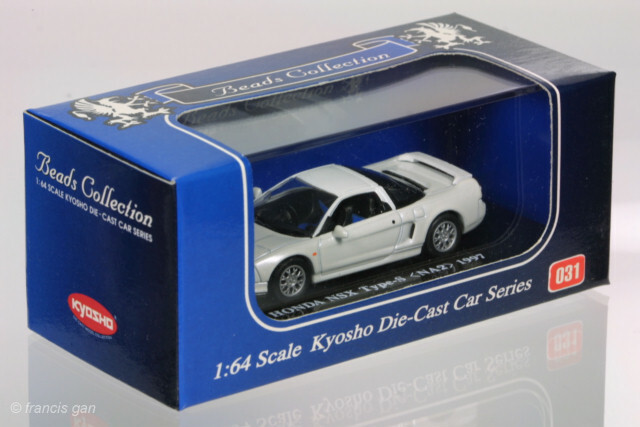 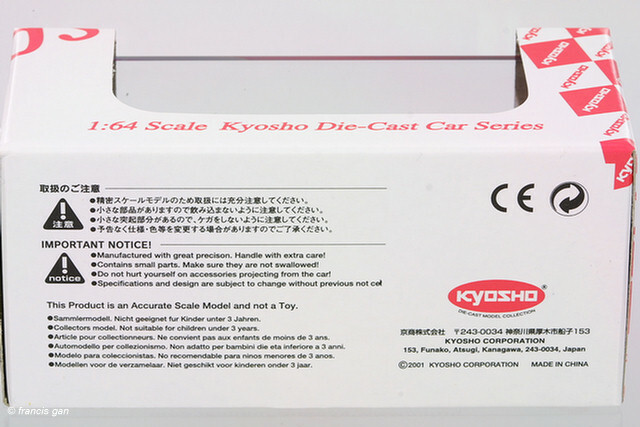 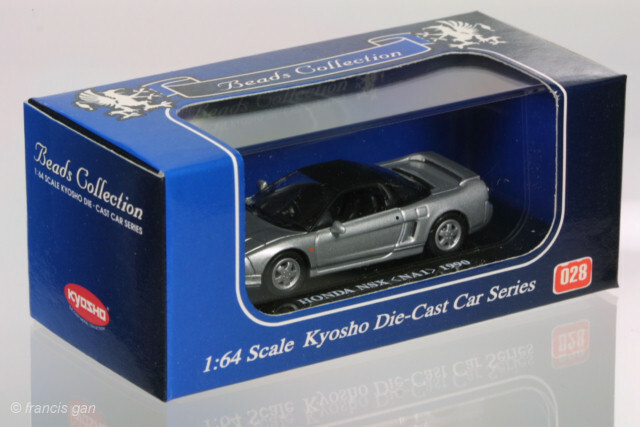 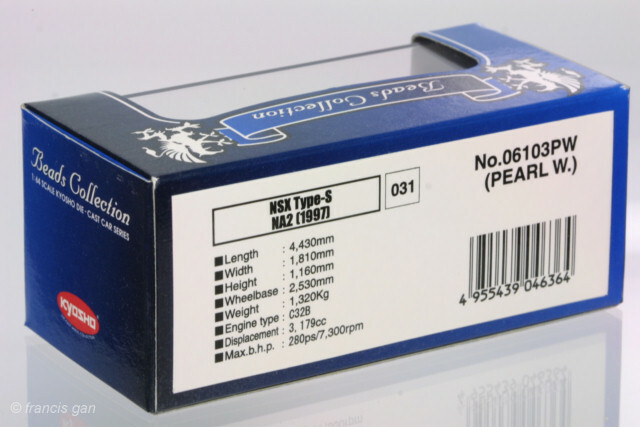 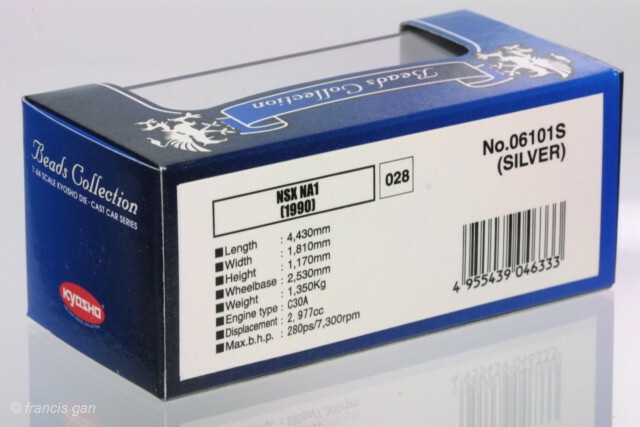 Kyosho has done it again! 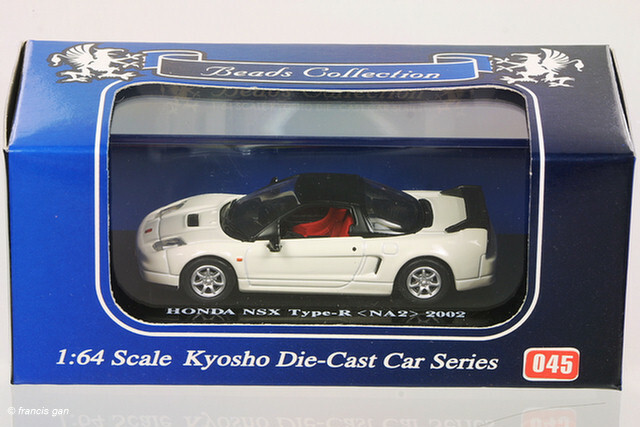 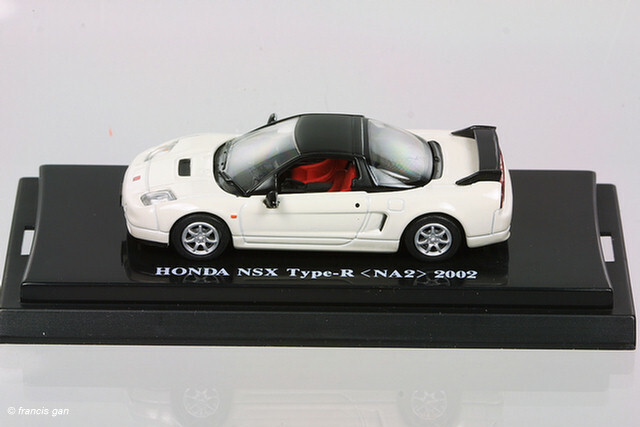 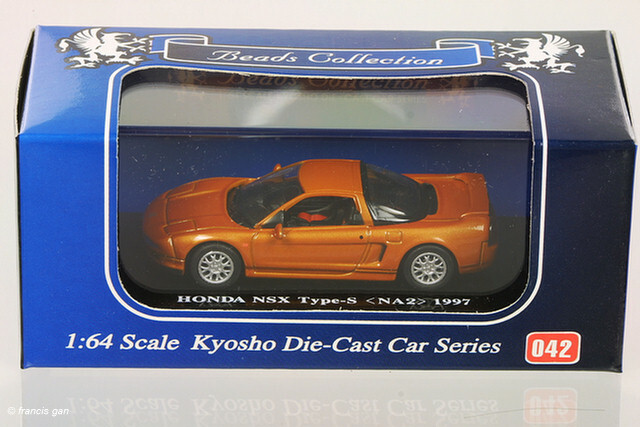 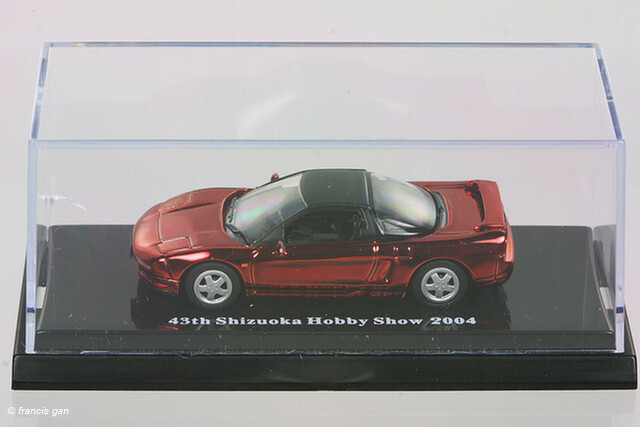 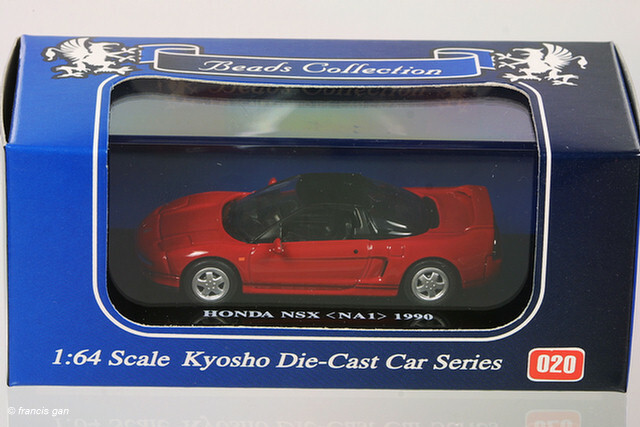 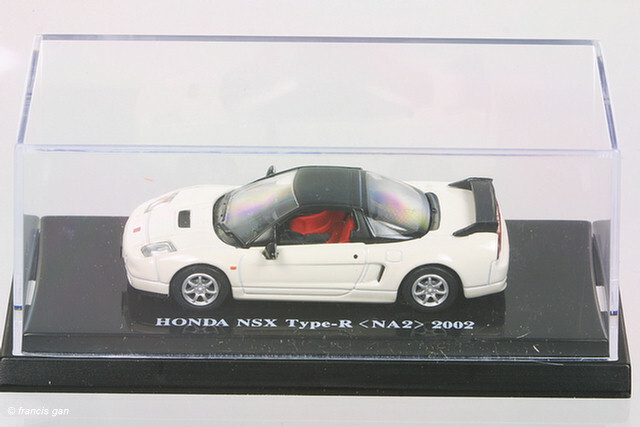 Setting the standard with their 1:64 NSXs. 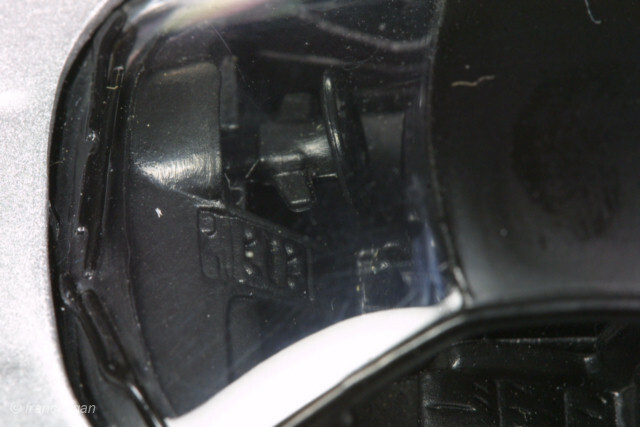 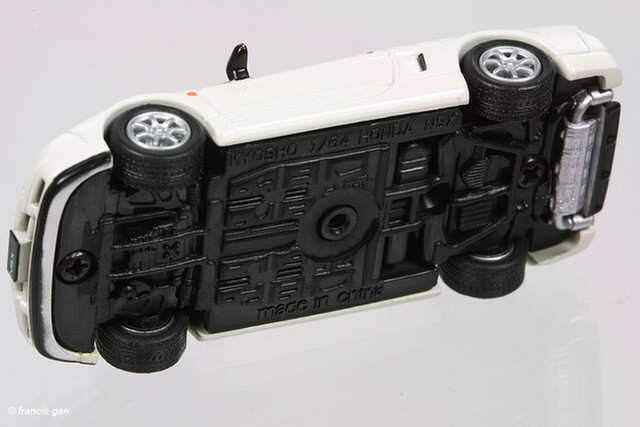 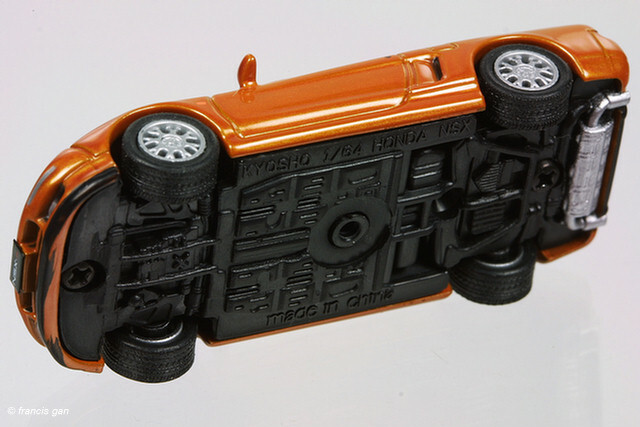 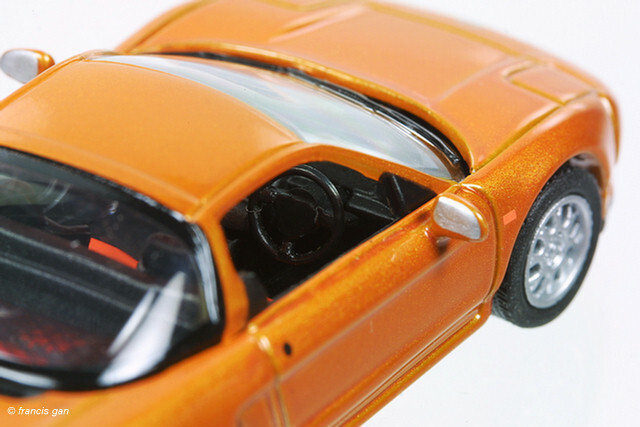 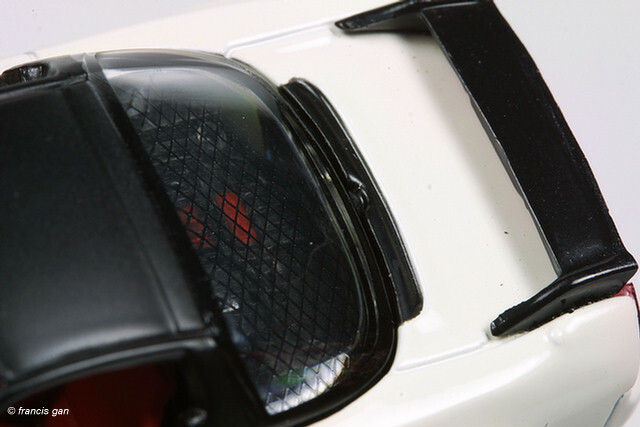 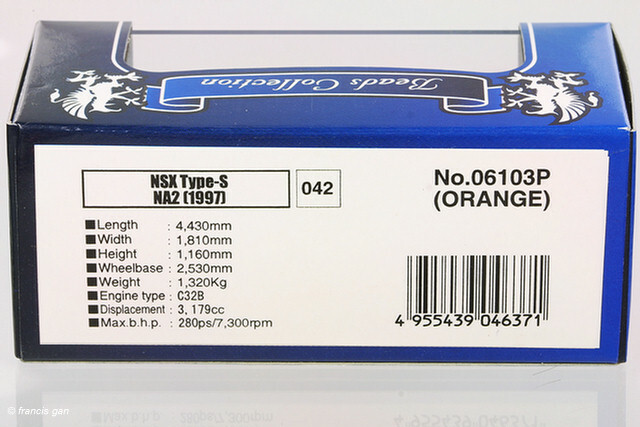 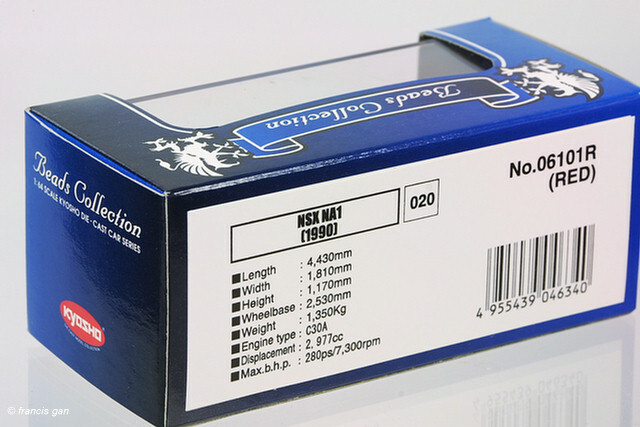 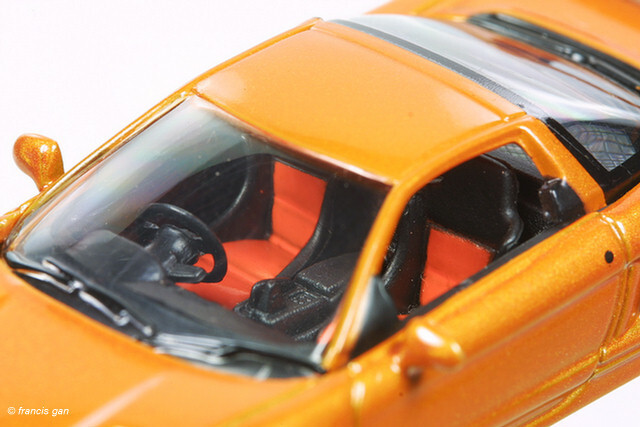 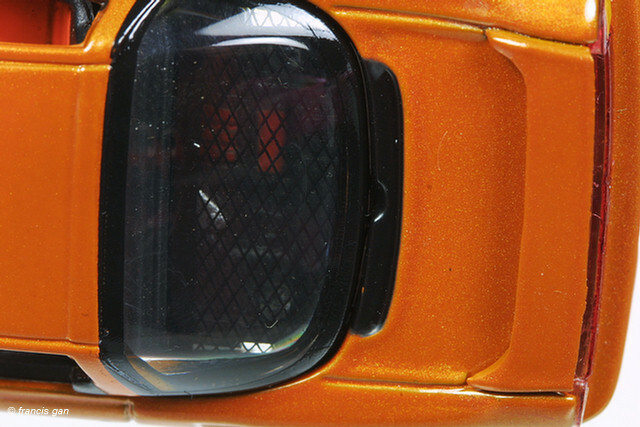 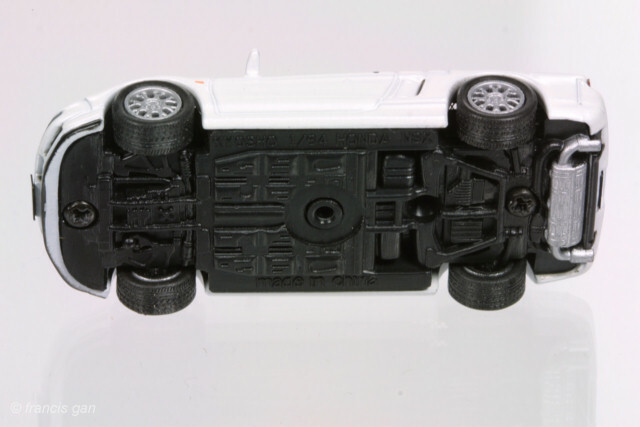 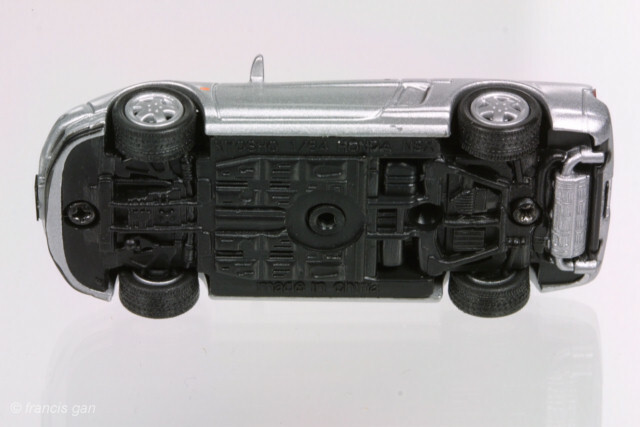 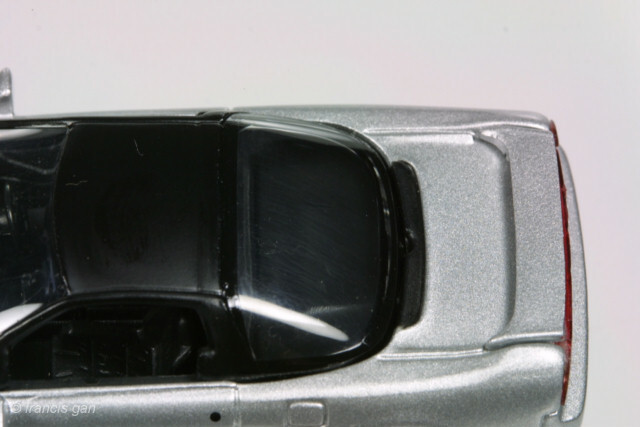 The level of detail for a mass produced 1:64 model is very good: detailed interior, exterior, wheels, tires, etc. 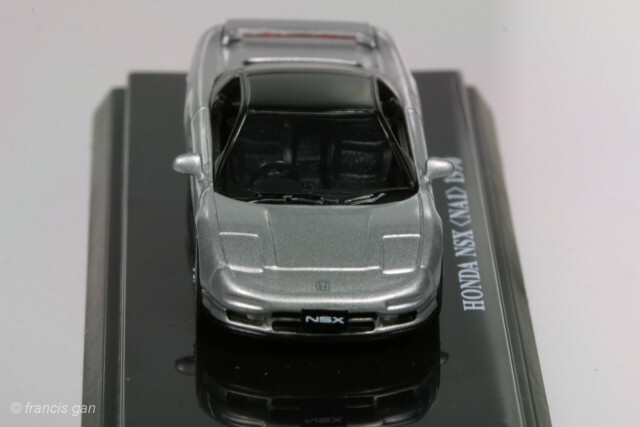 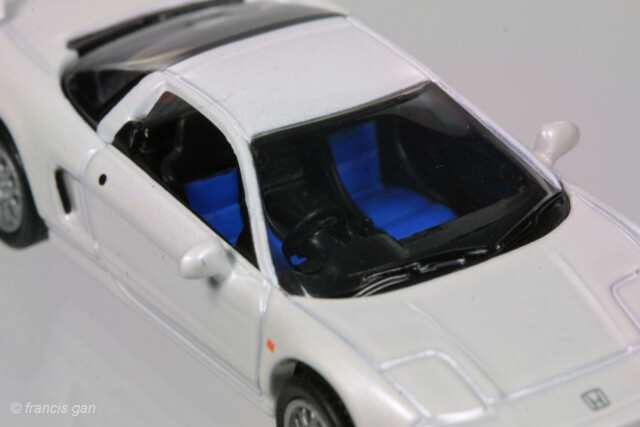 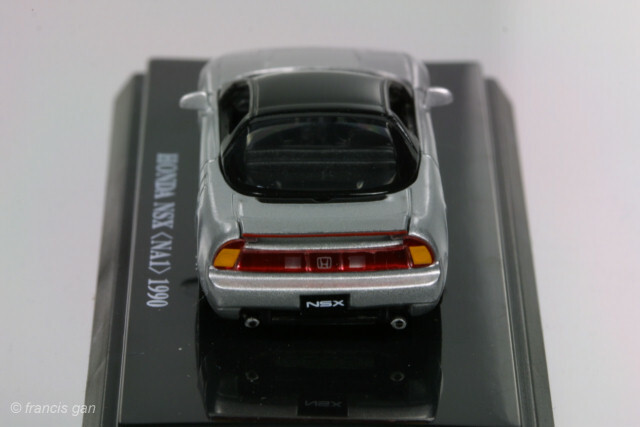 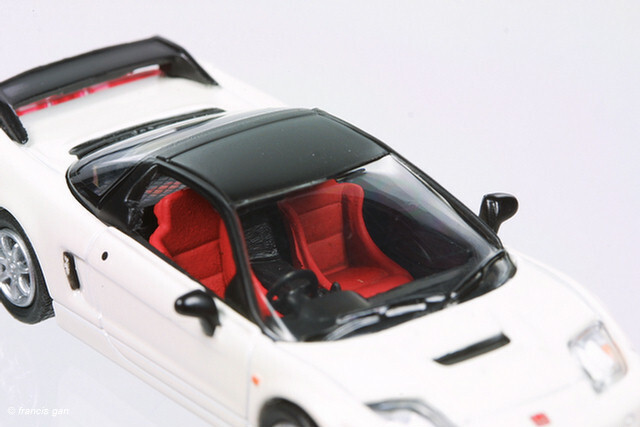 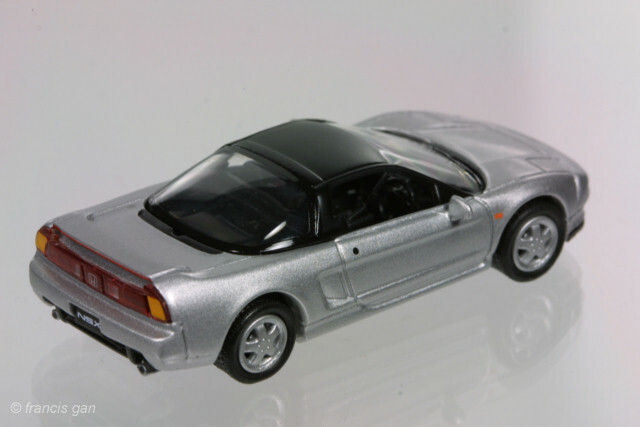 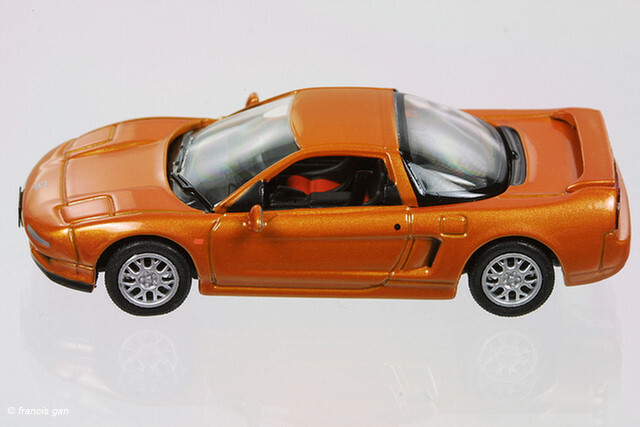 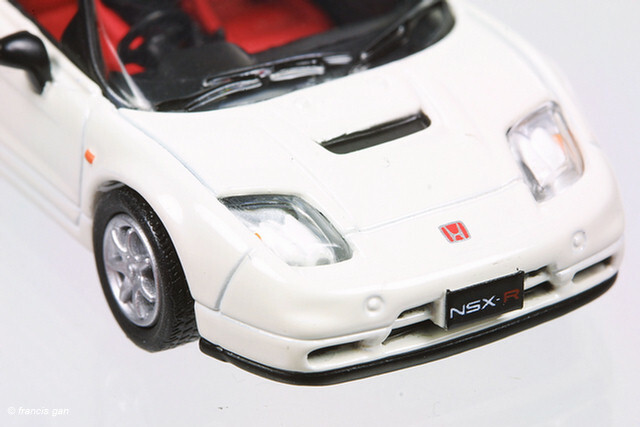 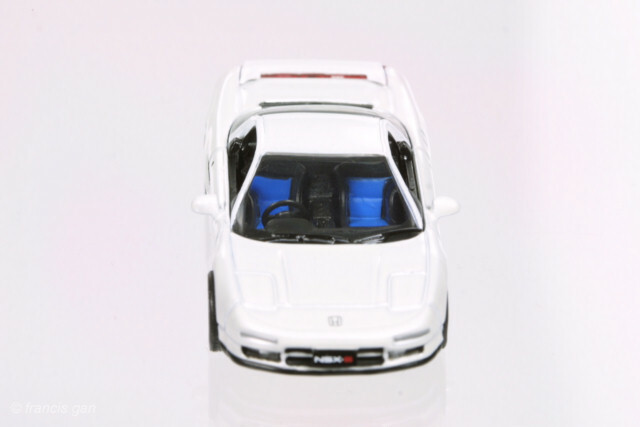 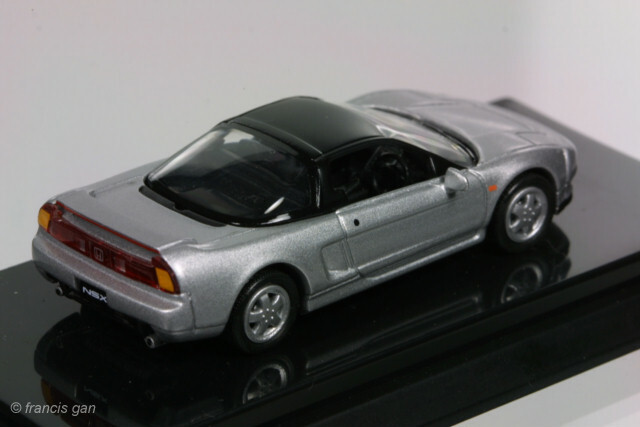 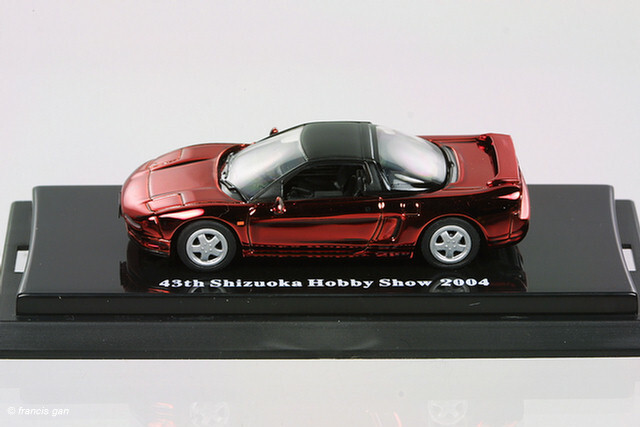 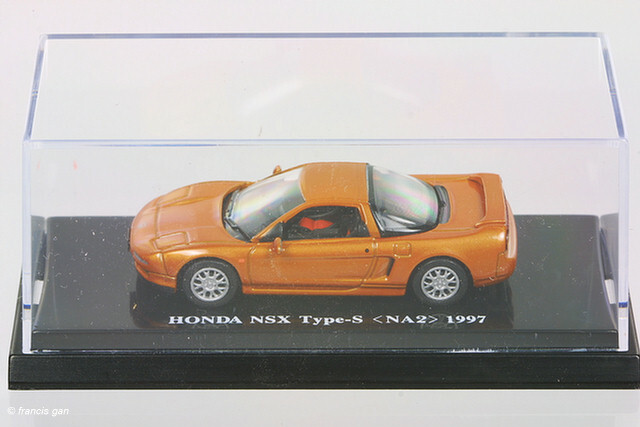 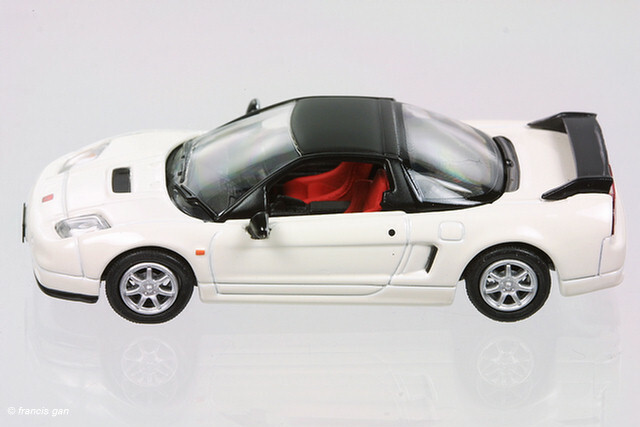 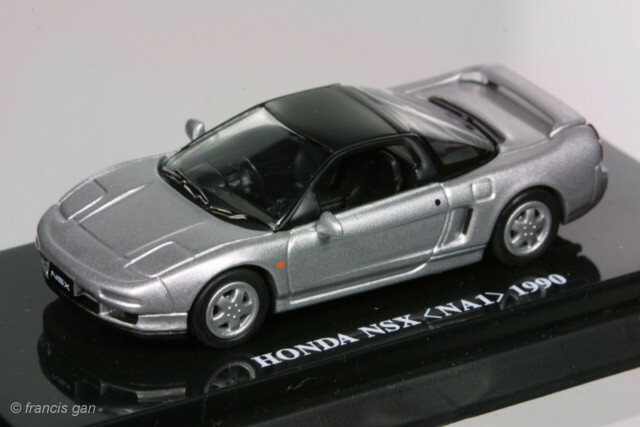 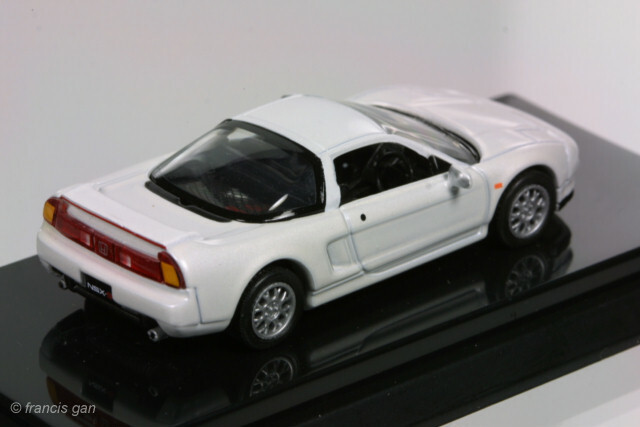 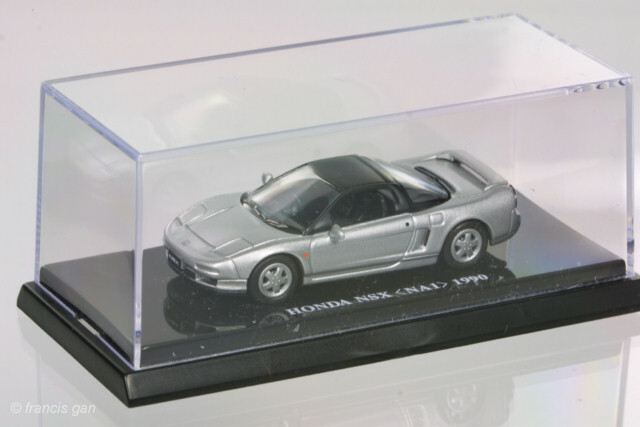 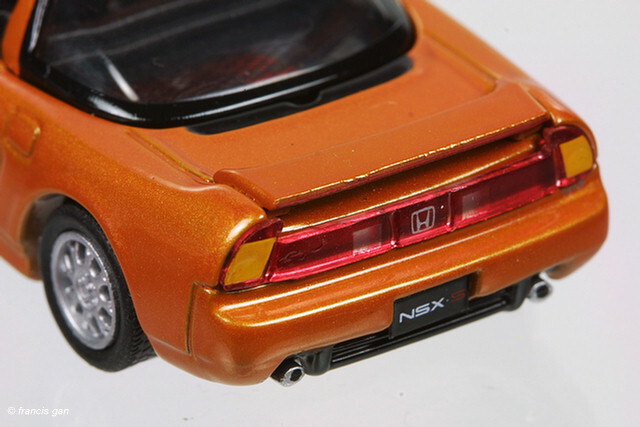 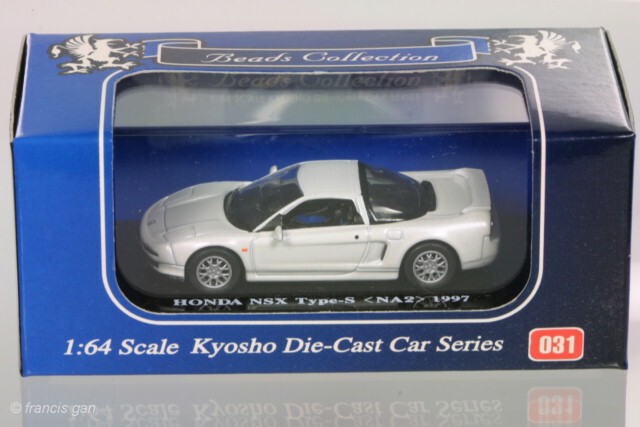 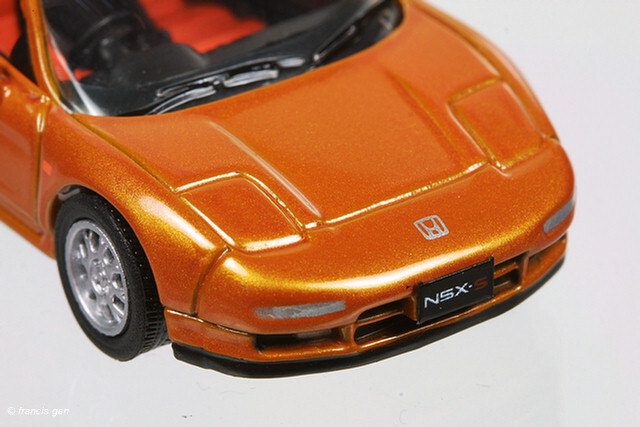 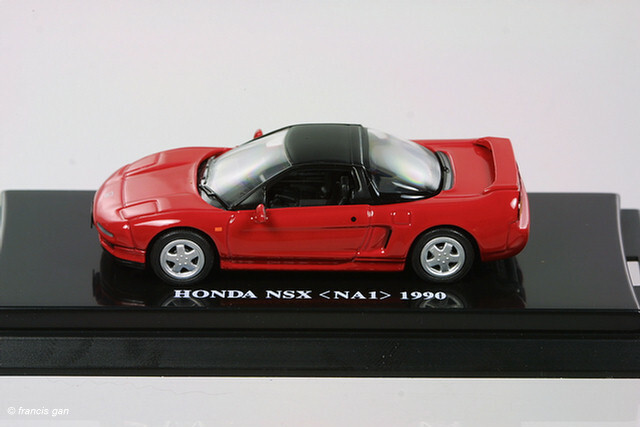 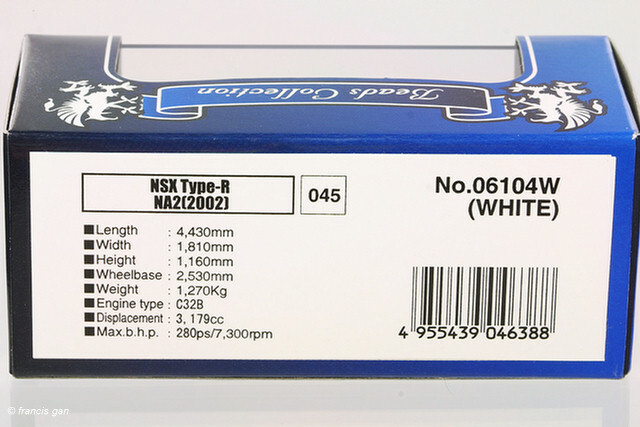 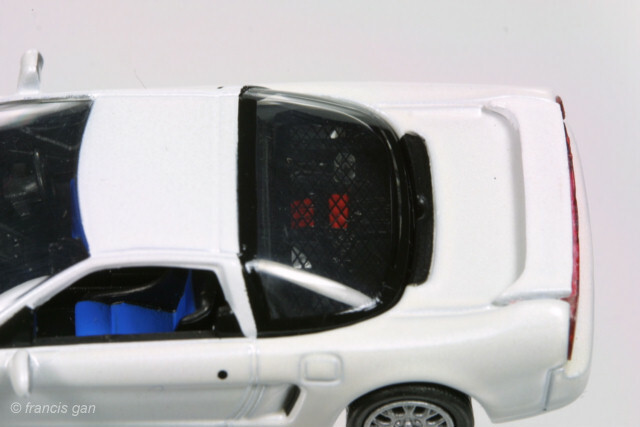 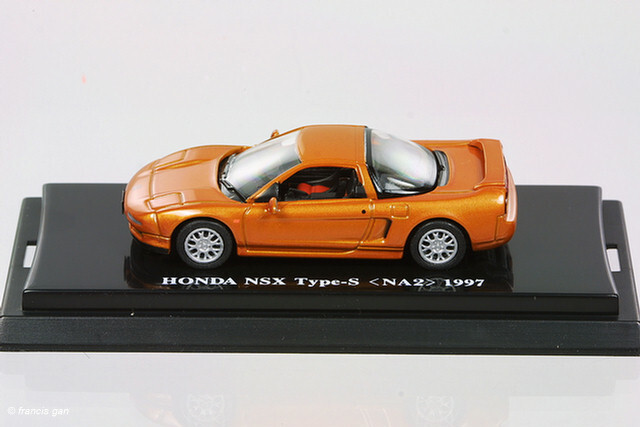 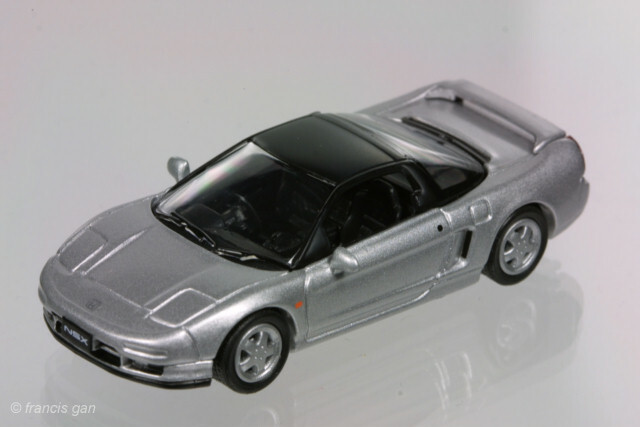 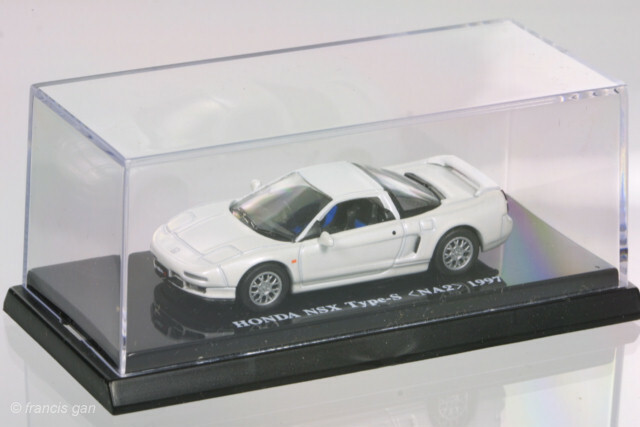 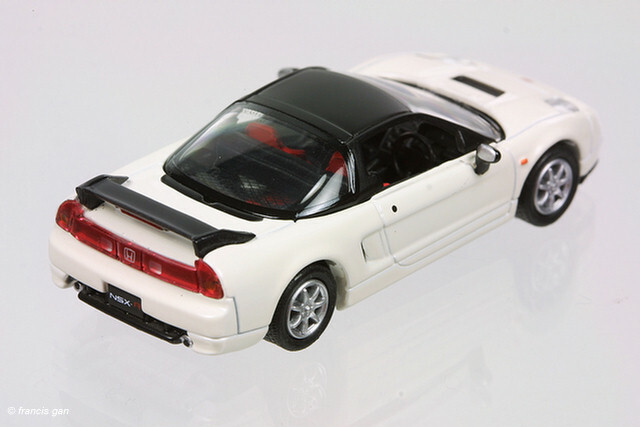 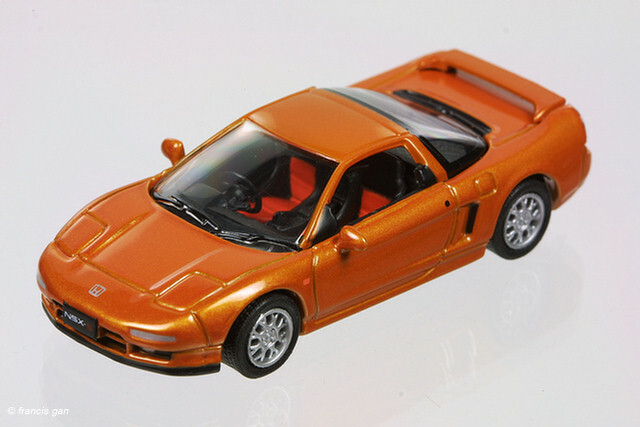 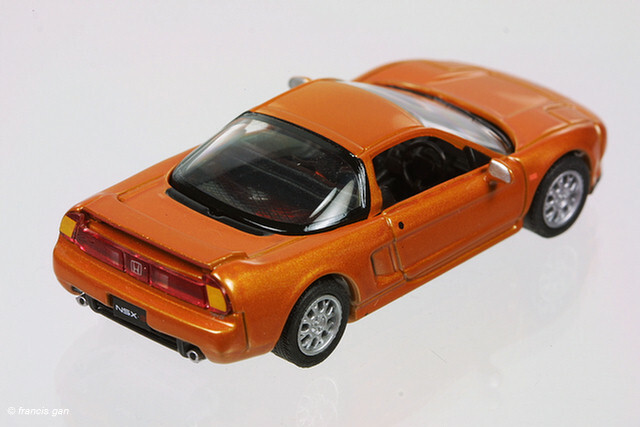 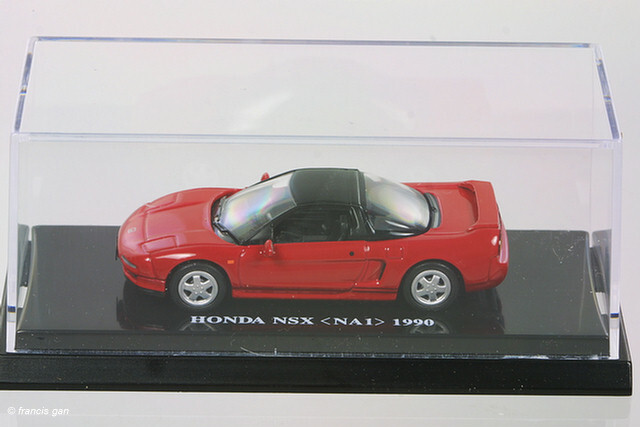 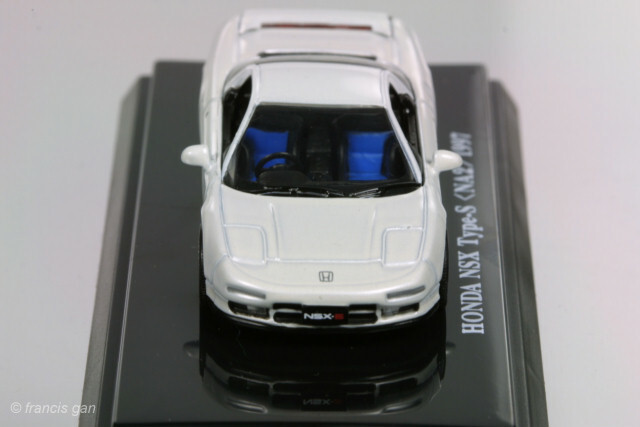 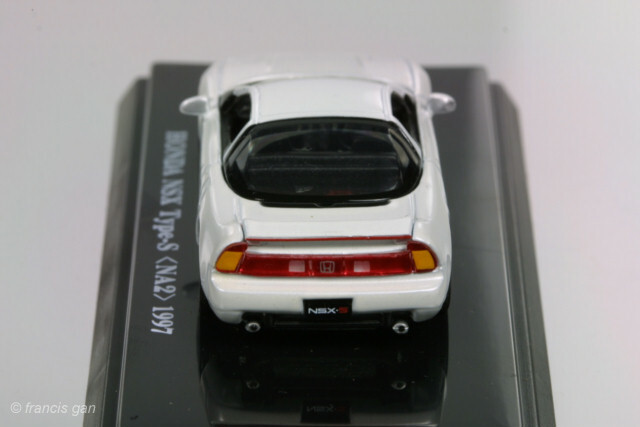 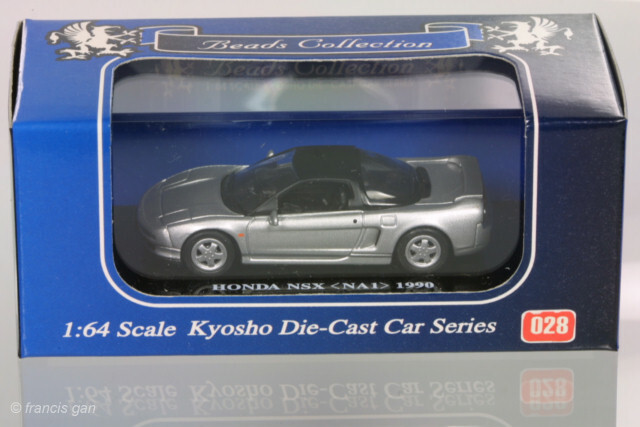 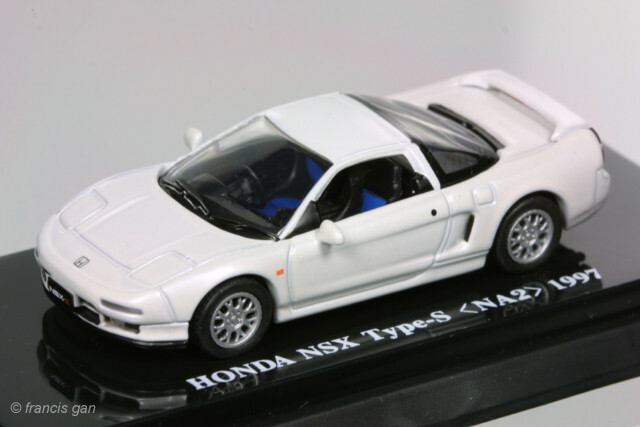 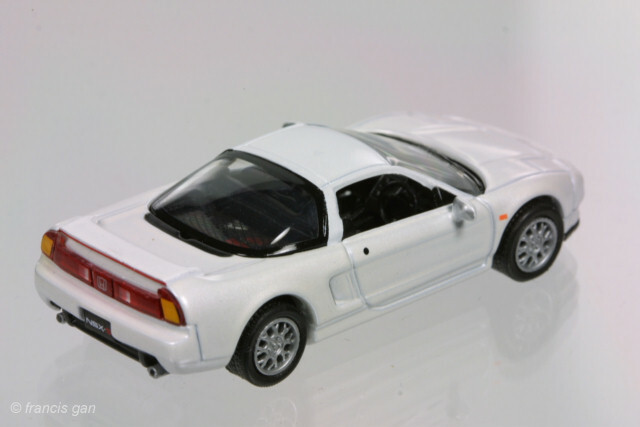 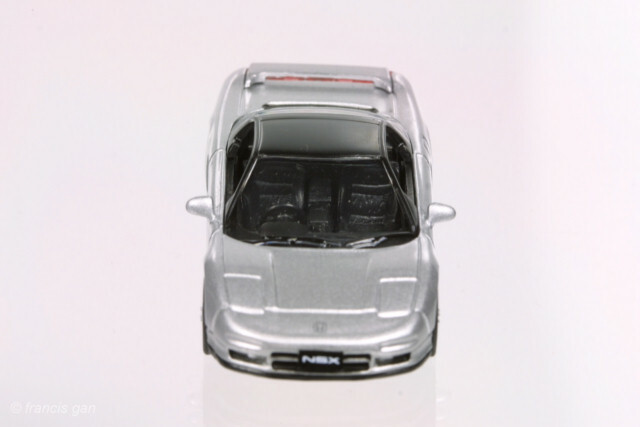 2 NSXs were released in this series: the NA1 (1990) NSX in Sebring Silver and the NA2 (1997) NSX Type S in pearl white.